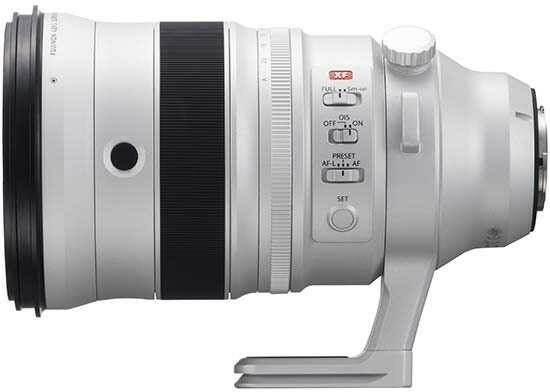 Reviews of the Fujifilm XF 200mm F2 R LM OIS WR from around the web. The Fujifilm X camera system has become the favorite of many a photography enthusiast. The first true pro-grade telephoto prime lens for the system, the Fujinon XF 200mm F2 R LM OIS WR ($5,999.95), is here, and it's everything you could hope for—bright and fast to focus, with strong image stabilization, weather sealing, and a bundled 1.4x teleconverter.